Over the past several years there have been a number of very sophisticated golf launch monitors introduced to the market. 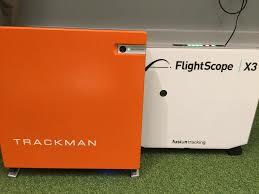 The problem is that the high-end monitors such as Trackman, Flightscope and Foresight are in the $15,000 to $25,000 range. They are not intended for the consumer market but rather are directed at golf pros and teaching facilities. More recently though several companies have come up with launch monitors that target the every day golfer. They do many of the same things as they super expensive models at a more modest price. 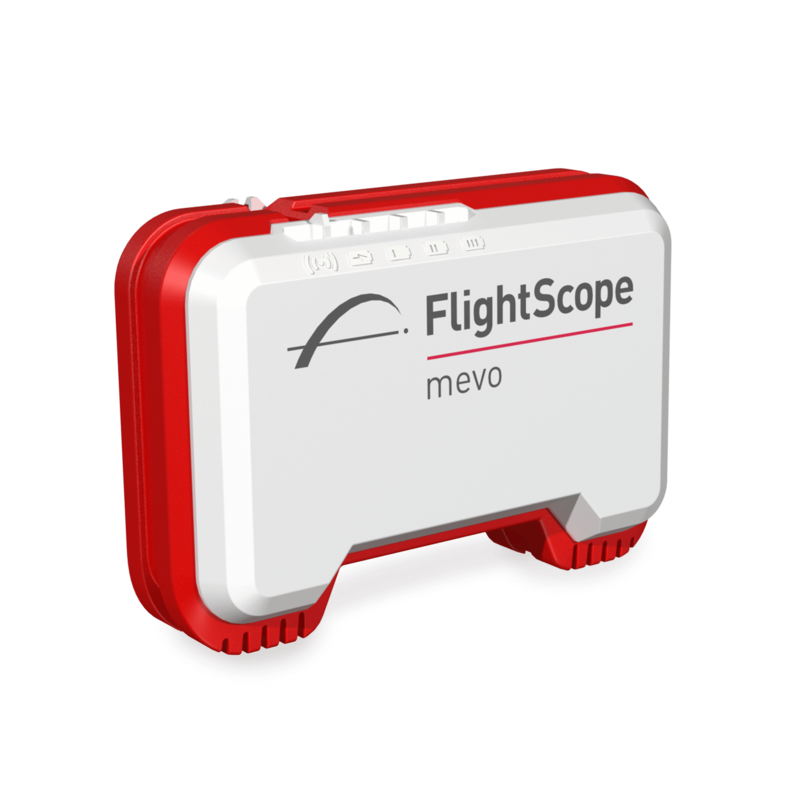 Flightscope for example has come up with the “MEVO”. The MEVO provides data in 5 categories, ball seed, club speed, launch angle, spin rate and carry. There is an app that display the data on your cell phone of tablet. Another option is the Ernest Sports ES14 Pro. This unit offers a wide range of statistical information including club speed, launch angle, ball speed, smash factor, spin rate & distance. When combined with the free ES14 App, users have the ability to dig even deeper into their shot analysis with features such as audible feedback, club averages, and a skills challenge. 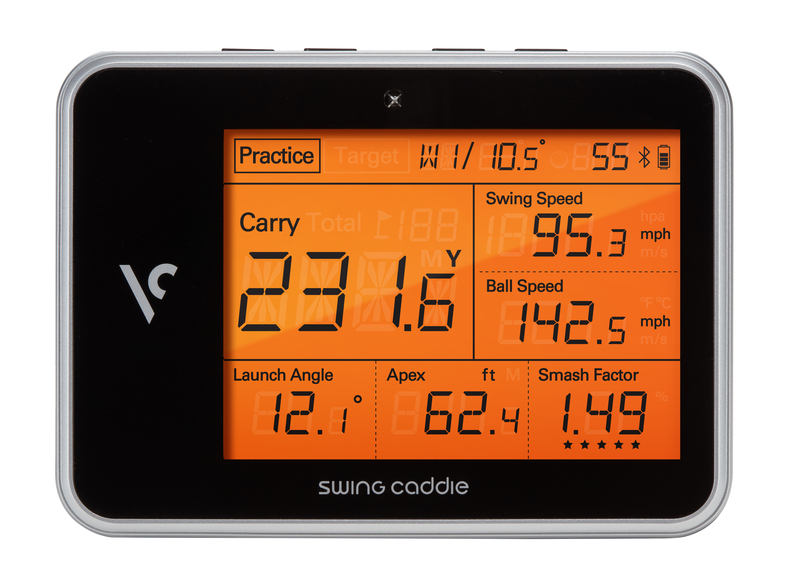 This unit measures carry distance, smash factor, launch angle, apex and swing speed. The unit itself has an excellent display and the results can also be displayed on your own personal device using an app. There are minor variations in terms of the data/feedback each of these units provides and whether the data is provided based on actual reading or computer algorithms. The prices are very similar. All three are in the $600-$700 range. I am not in a position to comment on the Mevo or the SC300 in terms of how they actually perform. In terms of the Ernest Sports ES14 Pro I can as I purchased one recently. 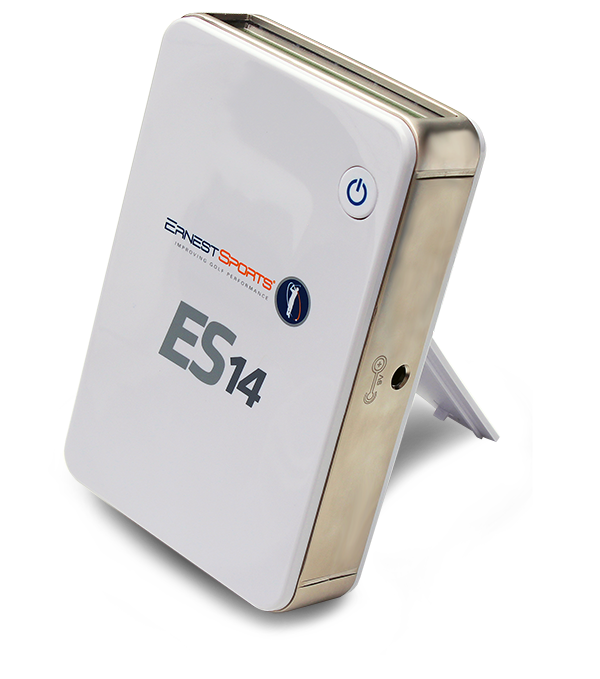 One of the reasons I selected the ES14 is that it has both forward and rear looking radars which means that more of the data is based on actual readings as opposed to calculations based on algorithms. The unit is very easy to set up, the free app works flawlessly and the data provided is very accurate. I’m currently using the device to work on my launch angle and spin rate, especially with the driver, to optimise distance. Hey Menno …… who would ever have thought that such technology would ever be available to the average, low handicap golfer. I will be interested to hear your conclusions as the year goes on! I’ve been putting the unit through its paces and with a lot of research and effort had been able to alter my driver swing somewhat. The result is that the units shows greater distance at the same swing speed due to a better launch angle and lower spin rate. Thus far I’m optimistic as to its value.